On Saturday, April 2, members of the Colgate community officially celebrated the naming of the university’s first residential commons for Diane Ciccone ’74. Hailing from Skaneateles and Bridgewater, N.Y., Ciccone was one of 13 women of color to enter Colgate University in 1970 — the university’s first year of coeducation. She began her 40-year legal career as a law clerk to the first African-American female judge in the country, Jane M. Bolin. Ciccone has worked as an appellate attorney for the New York attorney general and a trial attorney for both the New York City Transit Authority and the multinational law firm Wilson, Elser. Owner of her own law firm since 1989, Ciccone also serves as an administrative law judge for the New York State Office of Children and Family Services. 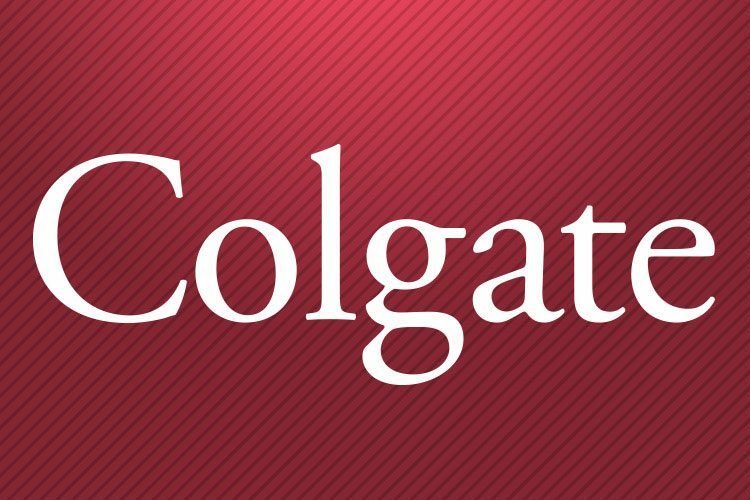 As a Colgate alumna, Ciccone has fostered connections between alumni and students as a career adviser, intern host, and a founding member of the Alumni of Color organization. A former member of the Alumni Council, Ciccone served two terms on the Board of Trustees, chairing its legal affairs and insurance committee. She has served on the women’s advisory and reunion planning committees and is a member of the bicentennial advisory committee. A fundraising volunteer, she also created a fund to support the ALANA Cultural Center. “I stand here not alone, but on the shoulders of many of my ancestors,” Ciccone said at the dedication ceremony. Surrounded by students, faculty, staff, and her own family and friends, she traced her ancestry from 1799 into the 20th century, speaking of forebearers who traveled from Connecticut, Massachusetts, Virginia, Italy — on foot or by boat — seeking freedom and better opportunities, eventually making new lives in New York. The Ciccone Commons is the first of four residential commons that will open during the course of the next several years. The commons system represents a new approach to living the liberal arts at Colgate.